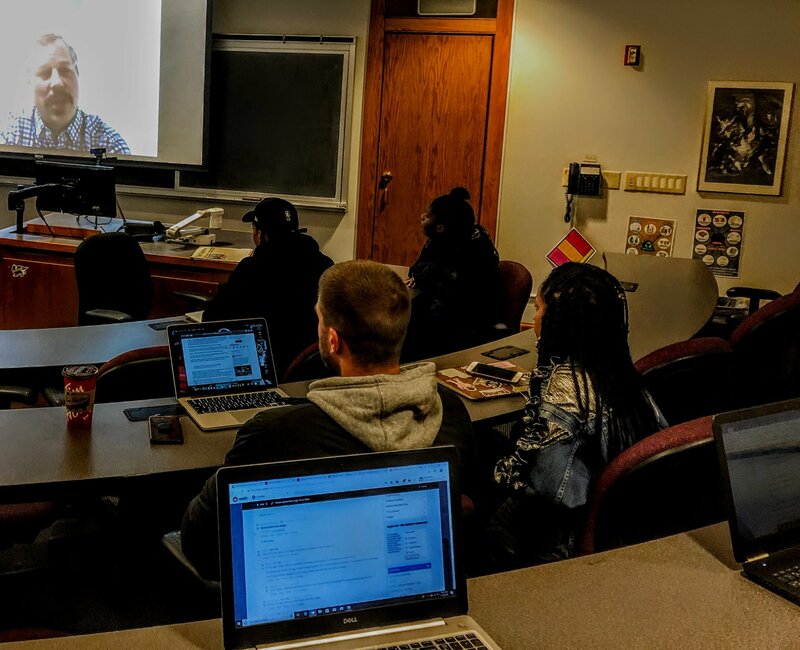 Thanks to the generous alumni of our department, we had lots of guest speakers come and visit our classes this semester. Thank you all for coming and sharing your valuable careers advice to our current students! 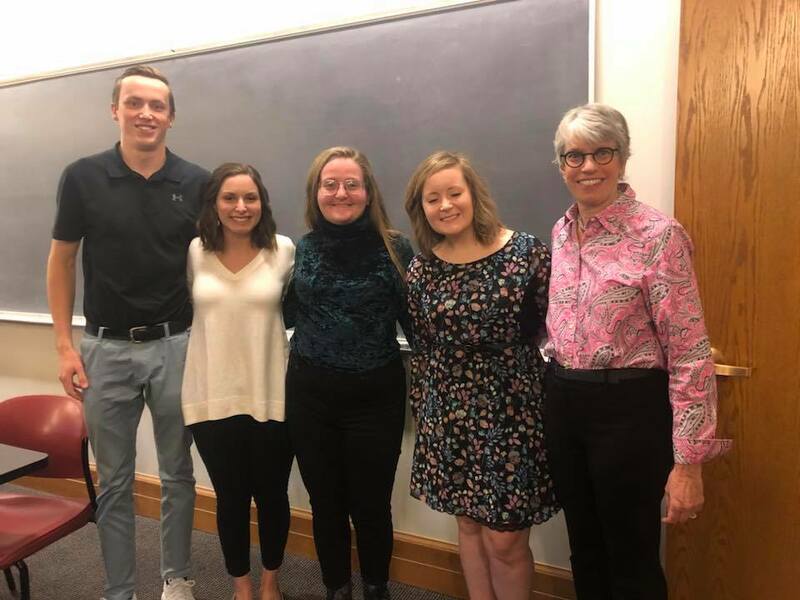 Thank you so much to Austin Rexinger (Freelance Automotive Journalist), Jessie McKay (Mercy Flight), Amanda Weber (Ingram Micro), and Courtney Helinski (WNED/WBFO) for stopping by COM 205 to talk about your careers and offer sage advice to our students! 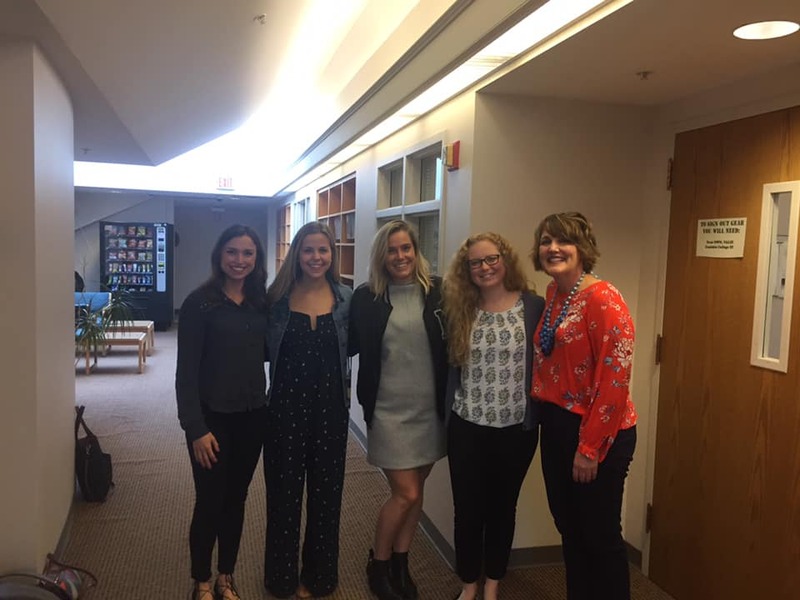 Thank you so much Tors Mintz (New Era), Jessica D’Amato (Ingram Micro), Taylor Rightmeyer (Delaware North), and Rebecca Anthone (Syracuse University) for visiting COM 204 and talking about your careers and grad school. Thank you, White House correspondent Scott Waldman for talking to students in JRN 100 via video conference. Scott talked about covering the president and his administration, and what it was like to be in the room when President Trump berated and got into verbal tussles with two reporters. 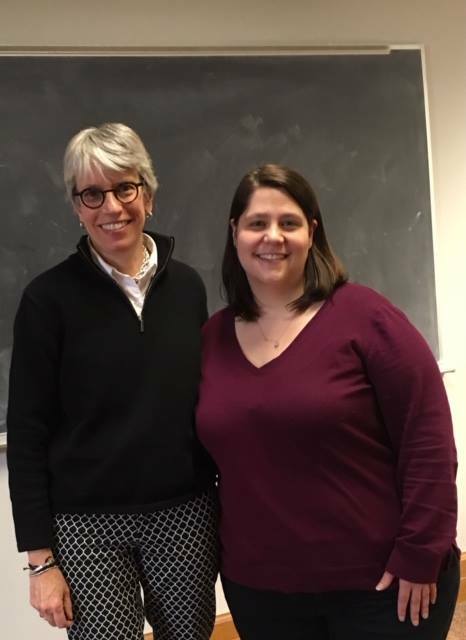 Kim Degeorge Pike (COM ’97) spoke to Dr. Irwin’s Broadcasting in America class about her role as Digital Director at WGRZ-TV and the importance of the web and social media in today’s newsroom. Thanks for stopping by, Kim! 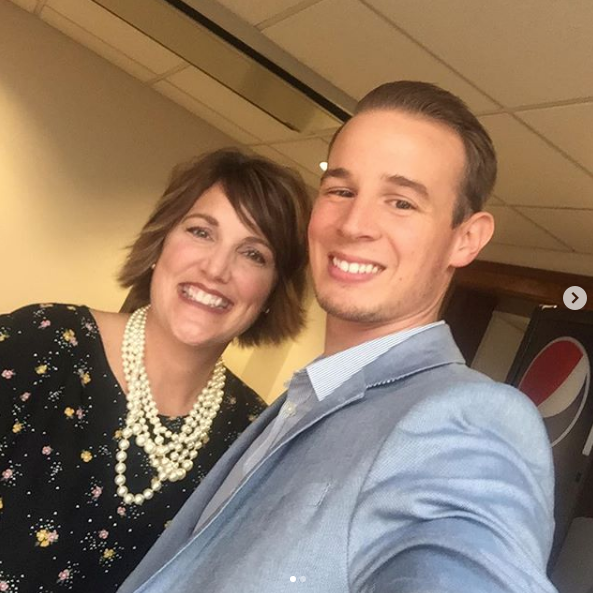 Josh Gumulak (‘15), an Account Exec at Gelia, visited COM 204 today. The class learned a lot about the Advertising Industry and why everyone should join AAF ASAP!